When Okanagan College announced plans to renovate and expand its trades training complex—a $33-million project—with the goal of creating one of the most sustainable post-secondary education facilities in North America, the College knew that support from the community would be crucial. The Okanagan College Foundation launched the Bright Horizons, Building for Skills Campaign in October 2014 to help raise the $7 million ($5 million for capital costs, plus another $2 million for equipment and program support) needed to top up the provincial government’s commitment of $28 million. The response to the campaign in its early stages has been overwhelming, says Okanagan College Foundation president, Alf Kempf. “It also shows that our community understands and appreciates the value of trades and the role tradespeople play in our economy,” adds Kempf. 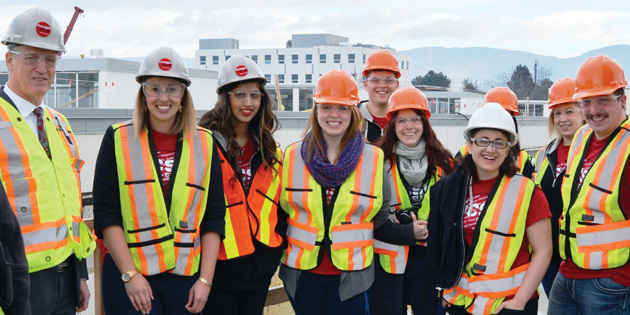 As the new three-storey trades complex tower takes shape along KLO road, donors have shared messages of encouragement, support, and excitement about what the building will mean for the future of Okanagan College, its students, and for the community as a whole. 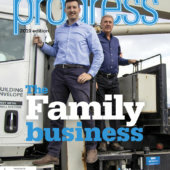 “The best possible trades training will only further promote the apprentice’s future, opportunities for local business and ultimately the province of British Columbia,” says Jason McCormick, vice-president – operations and partner of Westwood Electric; the company’s donation will help power up a new electrical controls lab. 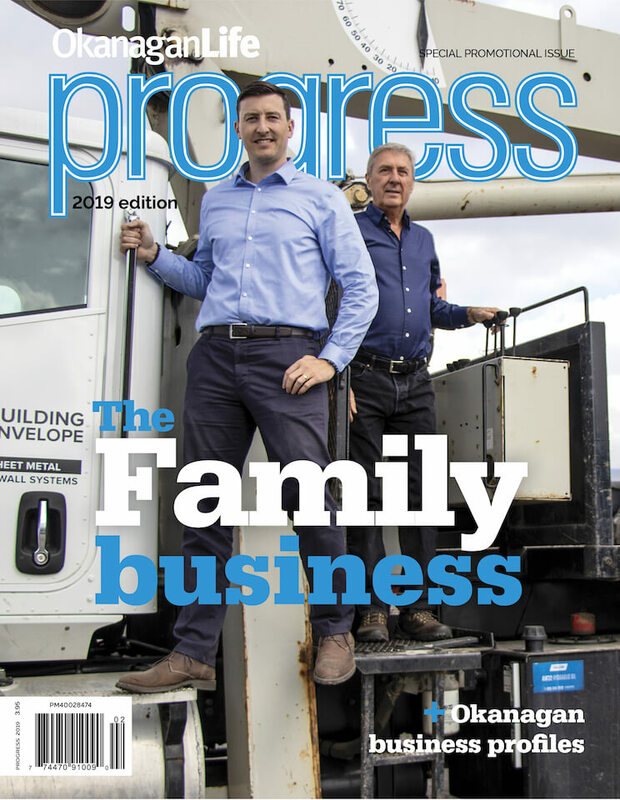 “Industry support, from people like Barry, from the automotive sector, from companies like Westwood Electric sends a message to would-be tradespeople that validates their career choices,” explains Bright Horizons, Building for Skills campaign chair Dennis Gabelhouse. What began as a construction project has become one of the most important community-building experiences in Okanagan College’s 51-year history, says Okanagan College president Jim Hamilton. When it announced its $100,000 donation, the Okanagan College Students’ Union acknowledged that they were both prompted by the community support they had seen and the hope that their contribution would spark additional support from others. “When the opportunity arose for us to play a part in supporting the rejuvenation of the trades training complex here in Kelowna, we wanted to show in a bold way just how important we feel it is for students to have a learning environment that is ahead of the curve, vibrant, and that reflects Okanagan College’s commitment to sustainability,” explains Grisch. The Okanagan College Foundation is inviting the community to learn more about the project and support the Bright Horizons, Building for Skills Campaign by visiting www.okanagan.bc.ca/campaign.